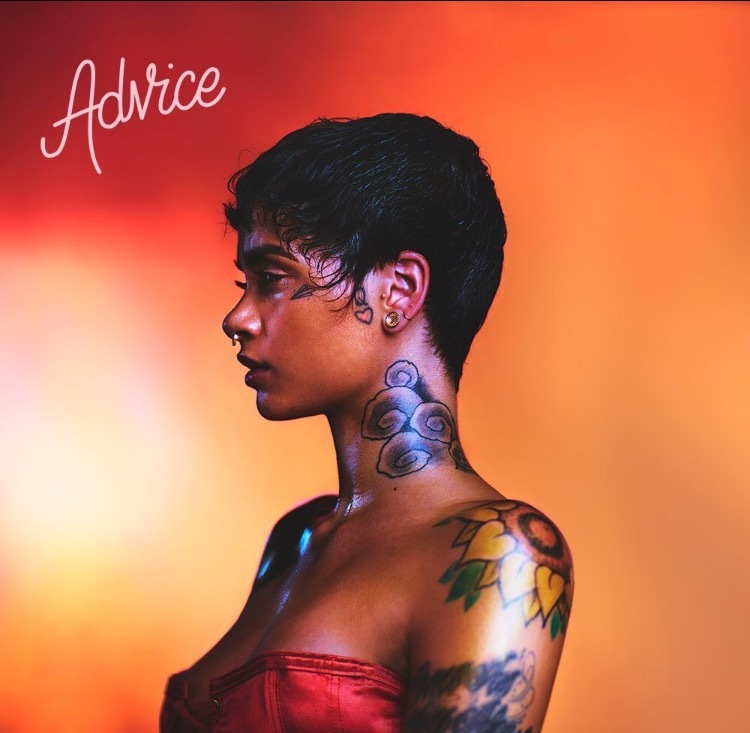 Kehlani has switched it up with this track, it definitely leans more toward the Pop side of music. This song "Advice" is about basically her taking her own advice about a toxic relationship. Asking, "how is the man of my dreams not a man of his words", she gets in her feeling with this track. Did you get a chance to hear it yet? If not, we got you covered down there. Hot off the announcement of her releasing her debut album SWEETSEXYSAVAGE, Kehlani decided to kick things off with a new track. The album is set to be released the beginning of next year on January 27 and it's definitely a highly anticipated one. Actually ever since she released her mixtape, it left the fans wanting more, especially with all of the new tracks that she releases. This song "Advice" was premiered on Beats 1 Radio and as of right now, there is no word as to if the song will be featured on the upcoming album. Are you as excited about the album as I am. I must admit, I definitely love all of her music and I can't wait to see what she has in store with the album. While wait, take a listen to the new track below.